(AP) - Human remains were found in two vehicles taken from the wreckage of the interstate bridge collapse since Wednesday evening, officials said Thursday. The remains weren't immediately identified by officials, but family members and friends of two of the four people still missing said they had been notified that their loved ones had been found. If confirmed by officials, that would raise the confirmed death toll to 11 in the Aug. 1 collapse. The first remains were found in a vehicle recovered about 8:20 p.m. Wednesday, with the second set of remains found about 3:30 a.m. Thursday, the Hennepin County Sheriff's Office said in a news release. The vehicles were taken from the Mississippi River bottom, the release said. 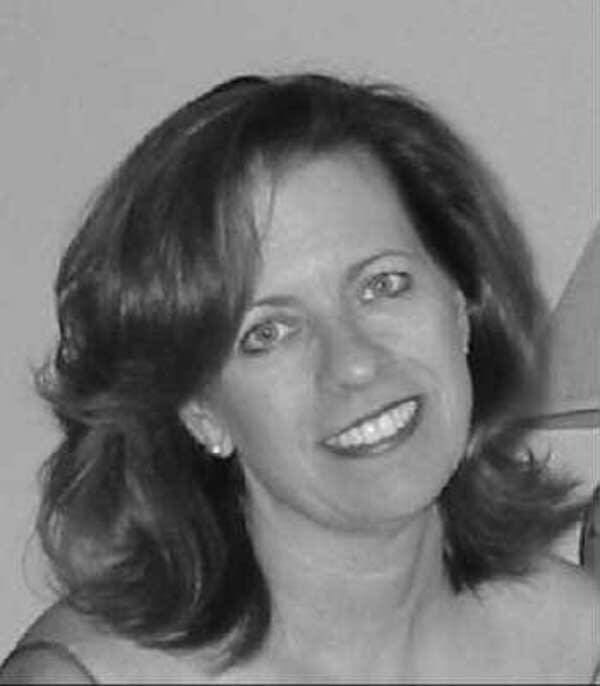 One of the bodies was that of Vera Peck, 50, of Bloomington, her former husband David Chit said. "Obviously we are in the mourning mode right now," Chit said. 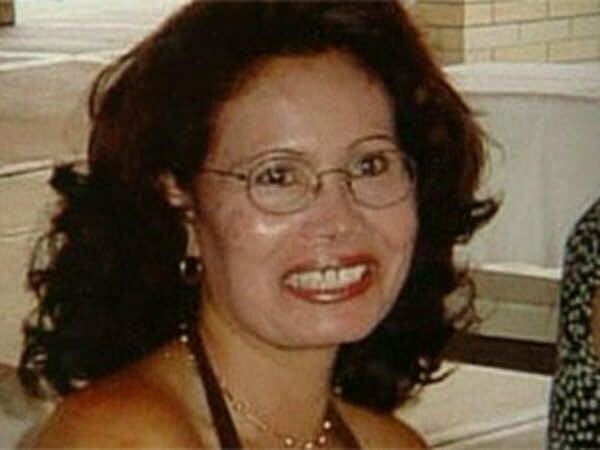 Separately, the Daughters of Penelope, a national Greek community group, issued a statement saying the body of Christina Sacorafas, 45, of White Bear Lake, had been recovered. Sacorafas, a member of Daughters of Penelope, had been driving to her church to teach a folk dancing class at the time the bridge fell. Besides Peck and Sacorafas, the list of missing includes Scott Sathers, 29, of Maple Grove, and Greg Jolstad, 45, of Mora. The sheriff's office is leading the recovery efforts. 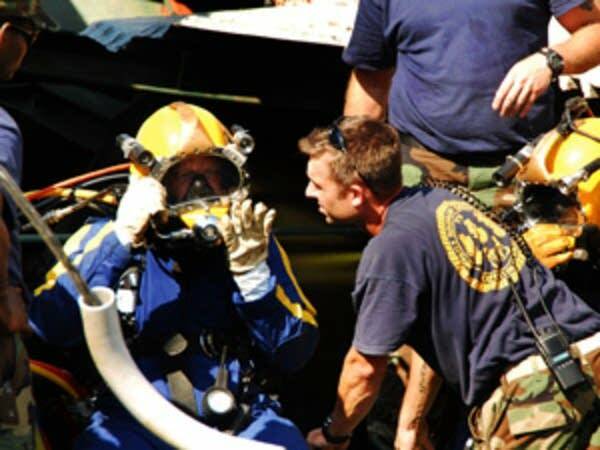 Senior Chief Dave Nagle, a spokesman for the Navy divers on the scene, said recovery operations were ongoing Thursday. "We're continuing this 24/7 and we're going to continue," he said.